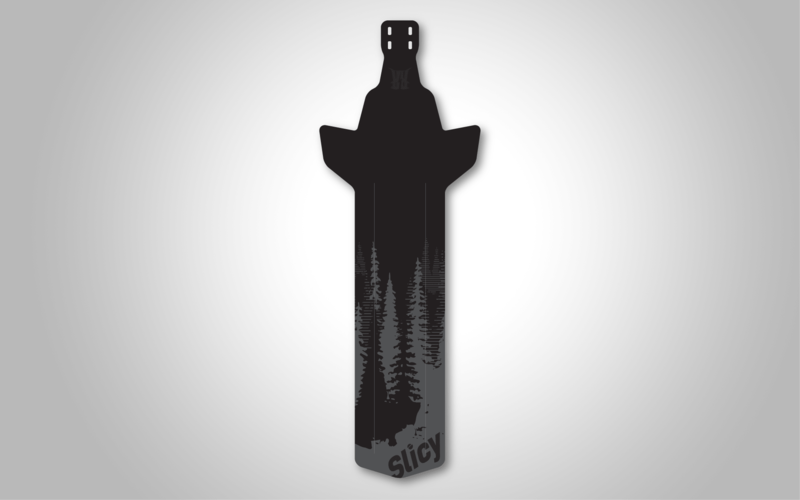 Light, trendy and useful, the Slicy Enduro / DH mudguard will help you to protect your face from mud and water projections. 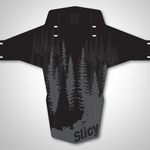 Ideal to improve your riding skills and keeping the style in any circumstances. The Slicy ENDURO / DH fits on most of the forks : All Mountain, Enduro, Freeride and Down Hill bikes, on 26, 27.5 and 29 inches. 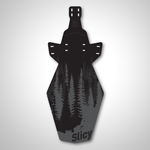 Our Slicy MTB Rear mudguard will help you to protect your back from mud and rain projections. Specially developed to get fixed under the saddle. 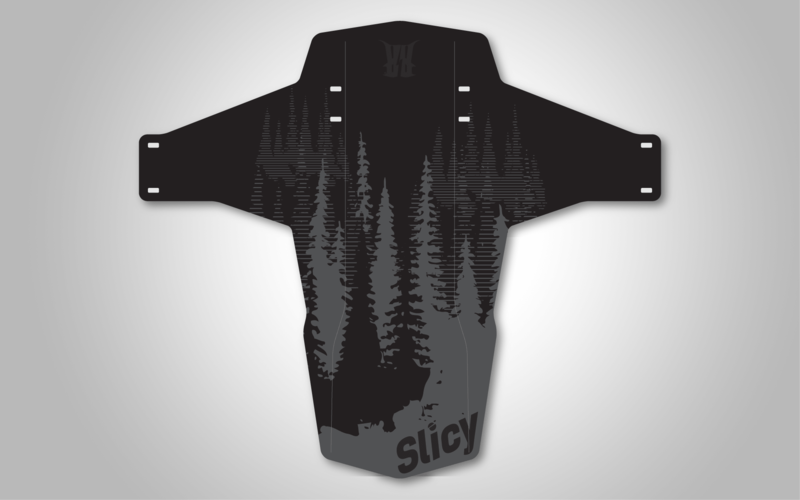 The Slicy MTB Rear fits on most of the mountain bikes. It fits under the saddle and attaches to the top of the seat with using a re-usable cable tie. Simple and effective, you will not lose it along the way! 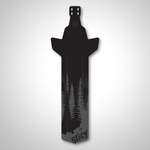 Our Slicy Road Rear mudguard will help you to protect your back from mud and rain projections. Specially developed to get fixed under the saddle. 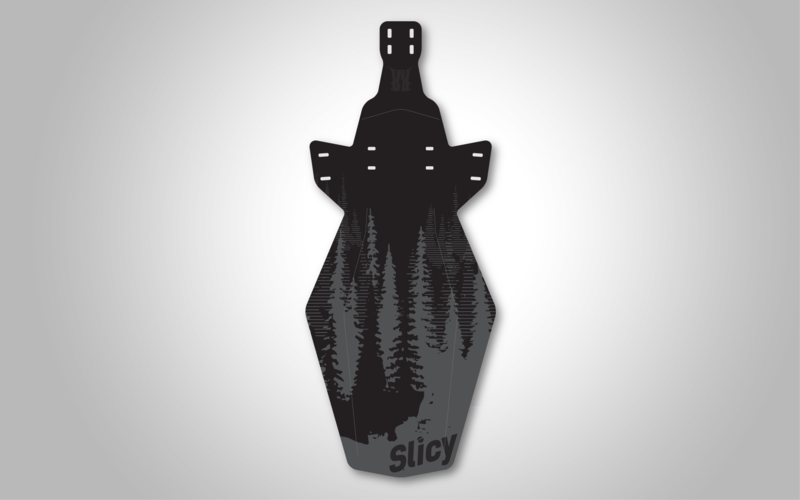 The Slicy ROAD REAR fits on most of the road bikes, cyclocross bikes and fixies saddles! It fits under the saddle and attaches to the top of the seat with using a re-usable cable tie! Simple and effective, you will not lose it along the way!